Our agency director, Ashley Northington, was on hand on Wednesday, November 28, as Metro Nashville Mayor David Briley announced the first ever business equity package to benefit minority and women owned businesses. The proposed measures, if passed, represent huge wins for this group of business owners. 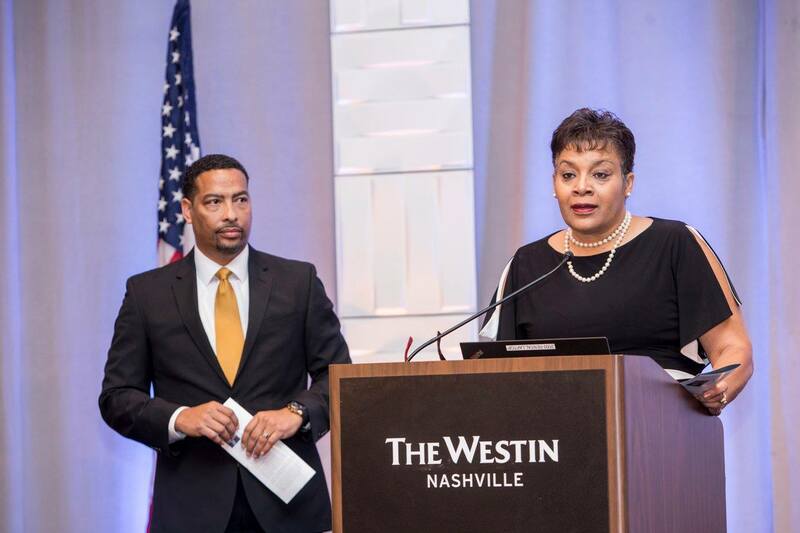 Our longtime client, Marilyn Robinson, president of the Nashville Minority Business Center, has been advocating for such measures for decades. In the 1990s, while she served as president of the local chapter of the NAACP, it is she who galvanized business and community leaders to ask for the city’s first ever disparity study. At that time, the city didn’t have the political will to get it done. Leaders back then didn’t understand why such as study was necessary.